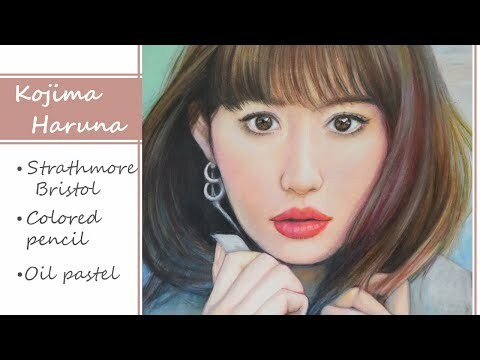 My yêu thích Kojiharu pictures which is your favorite? Do bạn follow Kojima Haruna on Instagram? Do bạn think Kojiharu will participate in tiếp theo years election? Post your yêu thích picture of Kojiharu! a comment was made to the poll: My yêu thích Kojiharu pictures which is your favorite? Which generation of AKB was Kojiharu?